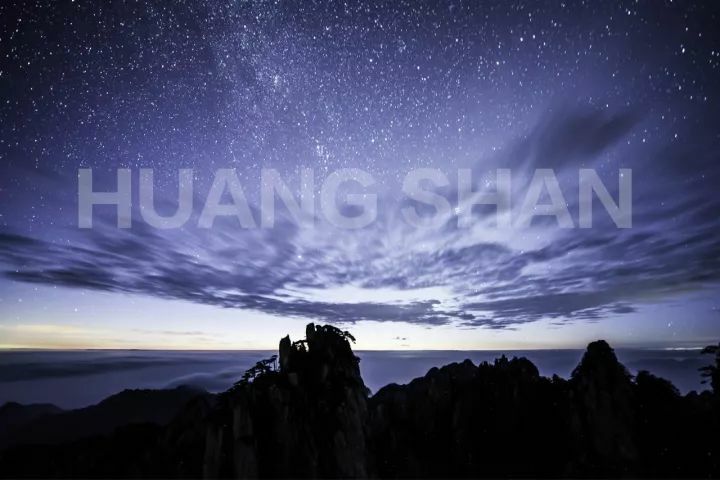 Splendid Anhui, Huangshan standing at the top. 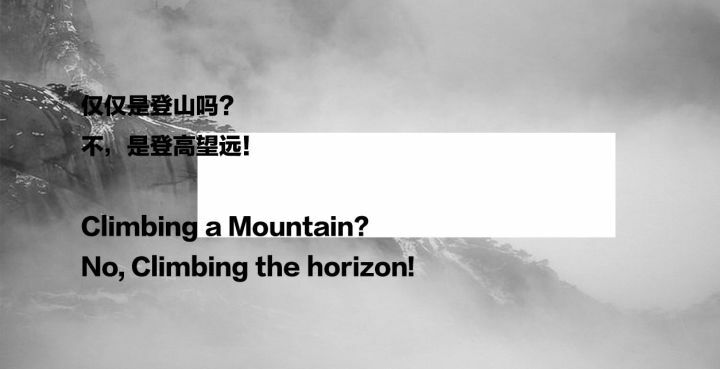 Viewing the mountains of the world and go back to Huangshan, the world has no other mountain. 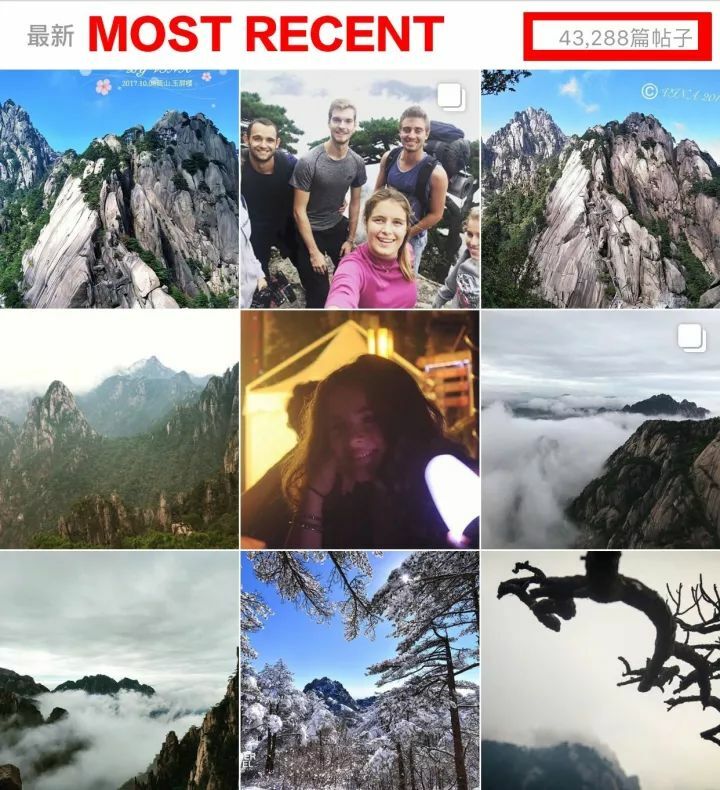 Sea of cloud, legendary pines, propitious lights of the Buddha, many of unique scenery of Huangshan attracts tourists all over the world. 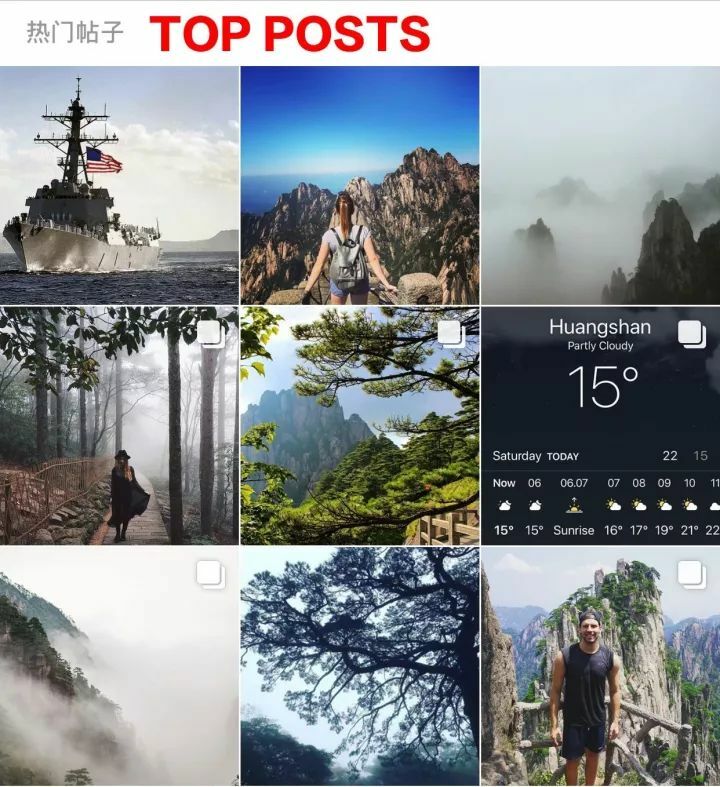 Open Instagram, under the tags of # Huangshan # , there are 43,288 posts from the people who comes from different countries, sharing the most beautiful scenery and their feelings in Huangshan. 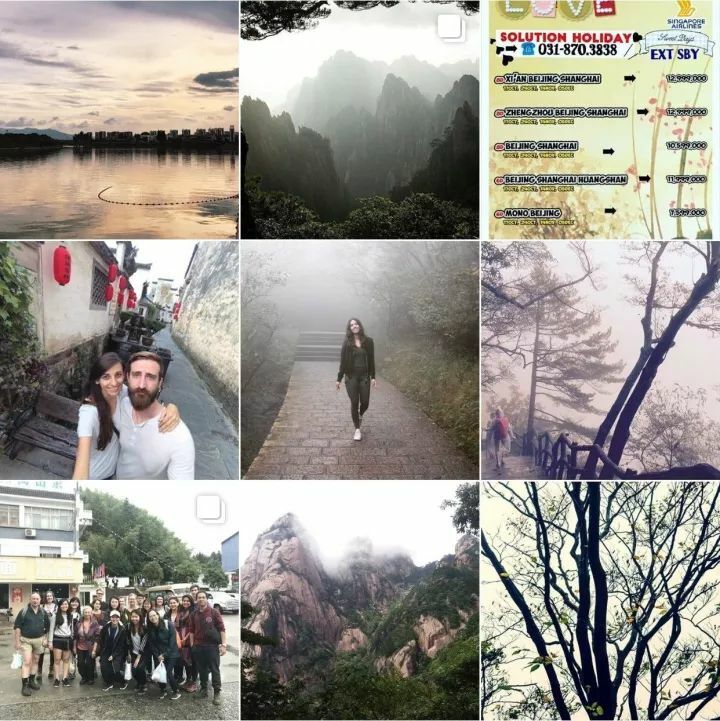 Yep, Huangshan is not only a treasure of China, but also seems to have become the gem of the world. 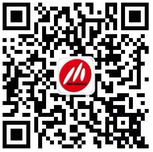 So rich and colorful Huangshan, how to go sightseeing? Using your footsteps to measure the land. What you should do is walking in the mountain, listening to the sound of birds, watching the sunrise and sunset. 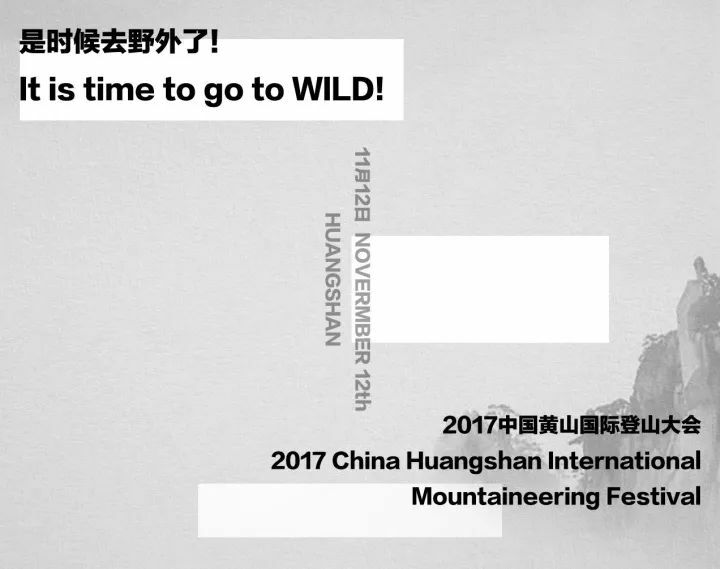 Every year，Huangshan will hold a mountaineering festival, which is the best chance to touch Huangshan deeply. 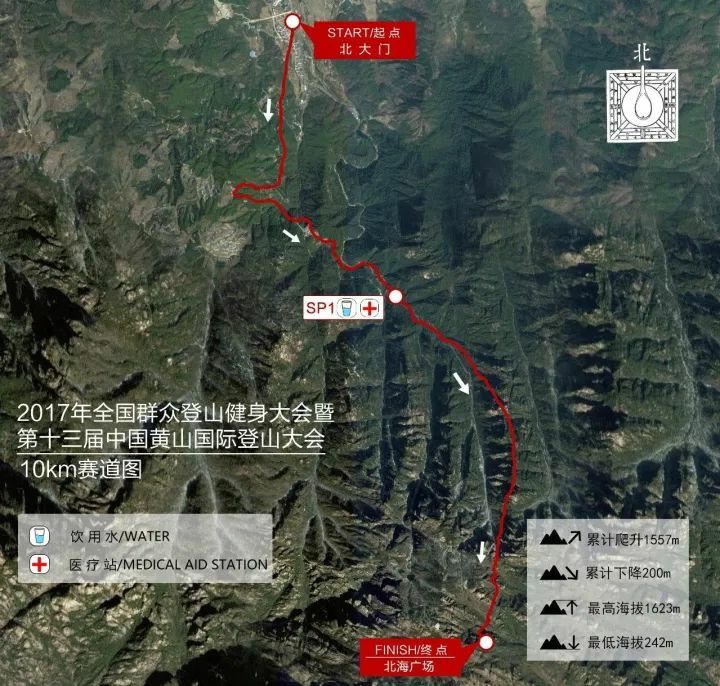 In 2016, China Huangshan International Mountaineering Festival attracted 3,000 people involved. 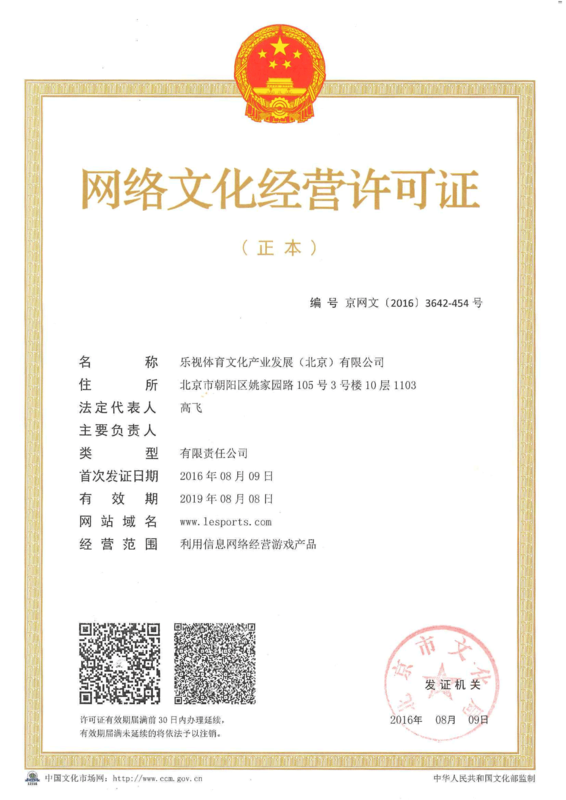 2017, the activity is on schedule, we will continue to writing the legend, sharing the beauty again, re-tasting the Huangshan one more time. 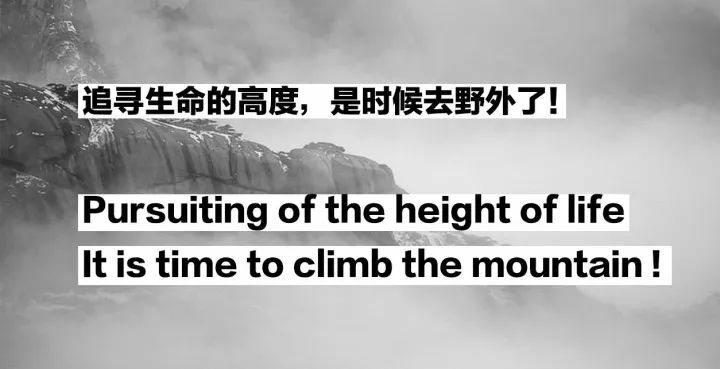 If you love climbing, love outdoors, love Chinese culture, We are waiting for you in Huangshan. If you are tired of the skyscraper in the city, eagering to get a close contact with nature, we are waiting for you in Huangshan! 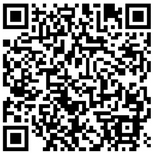 If you are a foreigner staying in China, we look forward to sharing the beauty to you. 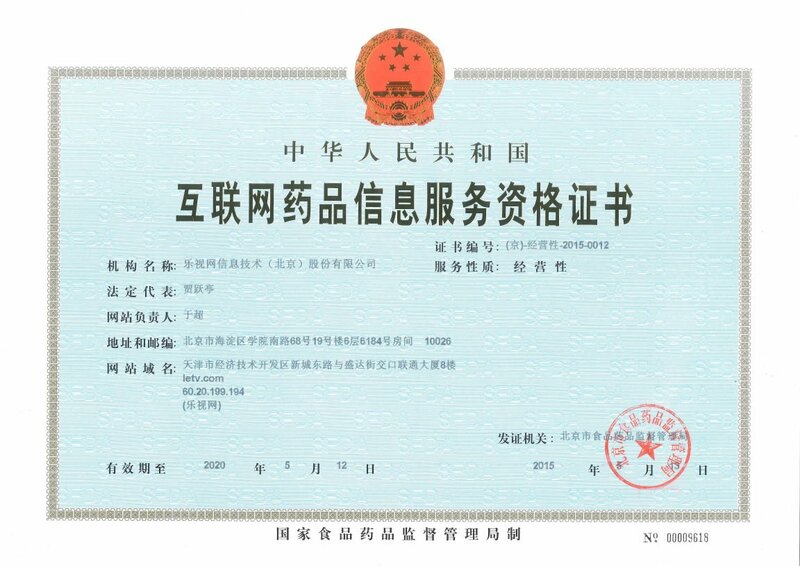 For the original intention of cultural exchanges, all foreigners&friends from HK, MO, TW regions can get ALL TICKETS FREE.